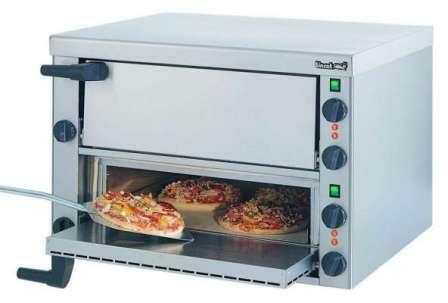 Ideal for not only Italian restaurants and pizzerias, but also for a wide range of establishments, from the smaller takeaway, cafe or snack bar, to fast food outlets, canteens, education and leisure establishments. Built to an extremely high specification, it offers reliability and durability - an essential prerequisite for any busy kitchen. In addition to pizzas, the PO89X can cook a variety of other foods including garlic bread, lasagne, jacket potatoes, pies, pastries and pasties.